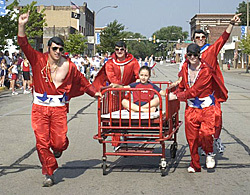 • Start and finish lines are downtown East Moline (8th Street & 15th Avenue). • Musical entertainment provided along the course. • Technical short sleeve tees to all participants-male and female sizes. Size guaranteed if registered by June 15. • On site printout of individual race results. • Trophies to top (3) three places in each (5) five year age division. • Clydesdale (males, 210 lbs+) and Athena (females, 165 lbs+) divisions in both 5K and 10K. Not eligible for age group awards. • The 5K is flat and fast, while the 10K is hilly and challenging. • "Fastest East Moliner" awards for first male and female. • Costume Contest - Awards for best patriotic costumes. • Kids ages 8 and under are encourage to participate. 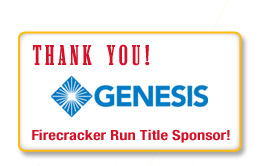 • All participants will receive a commemorative finishers ribbon. • This is a fun run, not timed, clock will be displayed. • Presented by TBK Bank. • 1st, 2nd and 3rd place trophies to males and females in each age division: 8, 9, 10, 11, & 12. 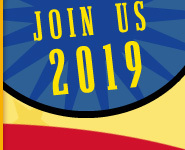 • All participants will receive a commemorative finishers medal. • This event is chip-timed, clock will be displayed also. • Awards given in the following order 5K, 1 Mile, 10K. Photos: Courtesy of The Dispatch & The Rock Island Argus. 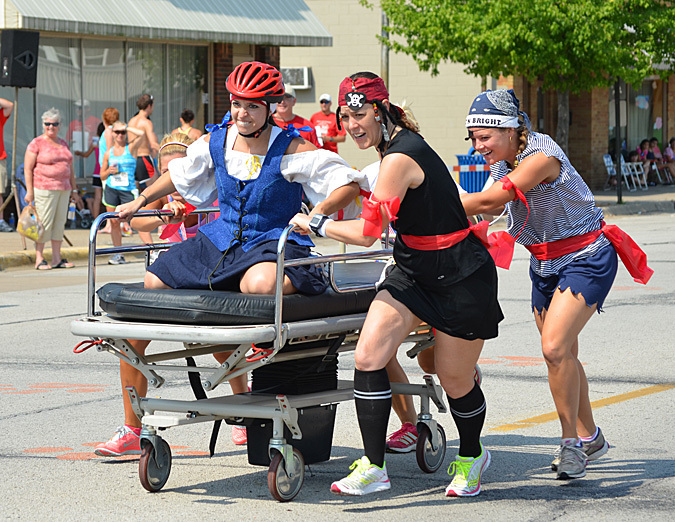 • When registering you'll be asked to specify City/Dept/Team Name. • G-n-H participants can enter either the 5K or 10K. A team's time will consist of averaging the 4 fastest times. 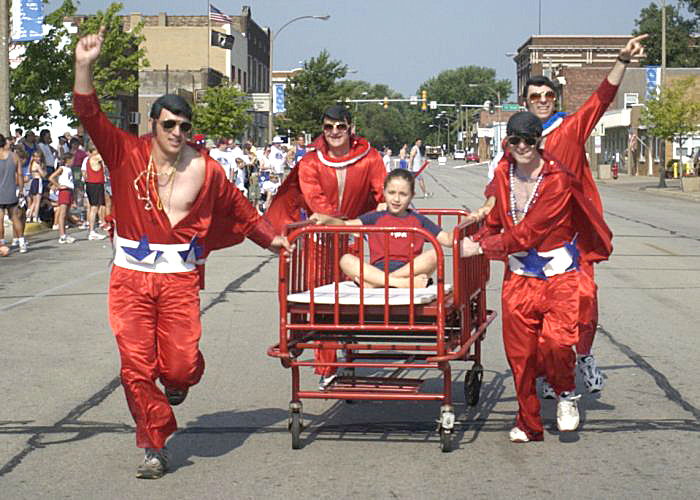 Team members can enter either the 5K or 10K (if 10K we use half of your finish time). • Teams comprised of current or retired members of QC area police and fire departments. • Teams must have a 4 person minimum, police, fire, or combination. 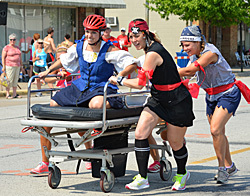 • Times for each team will be combined by using the 4 fastest team finishers’ average times. • Winning team will receive the traveling trophy to display at their dept/city hall. 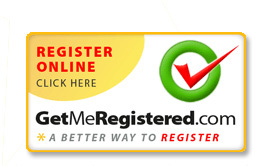 • Each team member must submit an individual entry and specify which team (department) they represent. 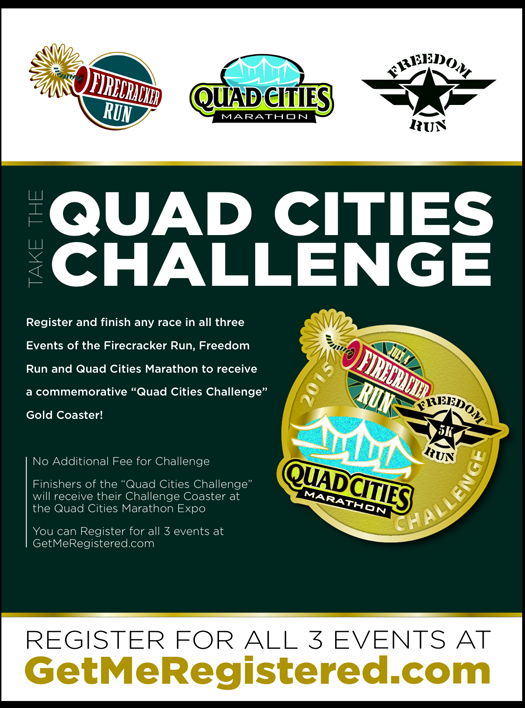 • Register and finish any race in all three events of the Firecracker Run, Freedom Run, and Quad Cities Marathon to receive a commemorative "Quad Cities Challenge" gold coaster! • *No additional Fee for Challenge. • *Finishers of the "Quad Cities Challenge" will receive their Challenge Coaster at the Quad Cities Marathon Expo.